It is always hard to see those heartthrobs get older, some more than others. 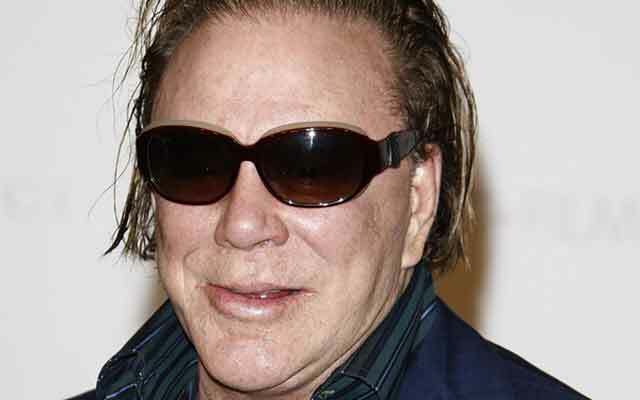 Mickey Rourke was the action star that had women racing to the movies in the 80’s and part of the 90’s. But it’s clear to see that the turn of the century has not been to kind to him. Maybe it’s due to all those years taking blows to the face that led to his appearance today.